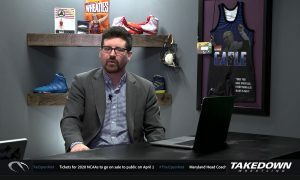 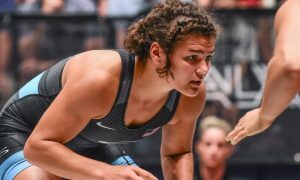 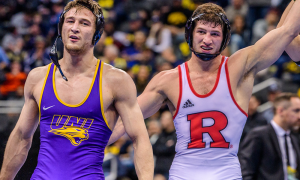 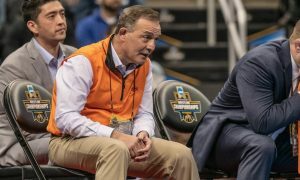 The 2019 NCAA Championships are rapidly approaching and since the brackets have been released, we now know everyone’s path to an NCAA title. 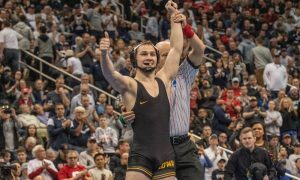 Before heading to Pittsburgh, we will break down each bracket in detail. 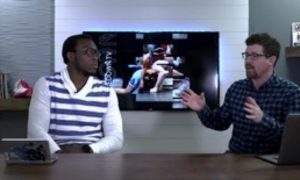 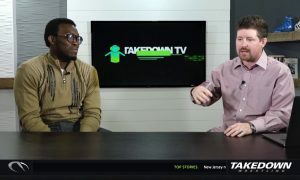 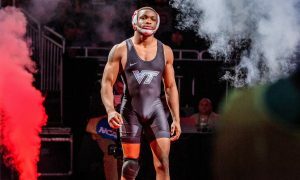 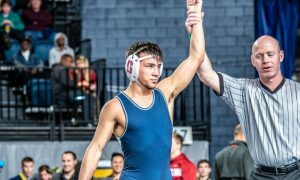 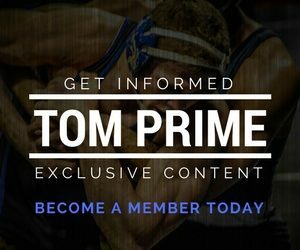 We’ll start with some historical facts for reference, break down who can win the weight class, who will contend for All-American honors, who are some scary matchups for possible upsets, and how this bracket will affect the team race.